A full and revealing portrait. 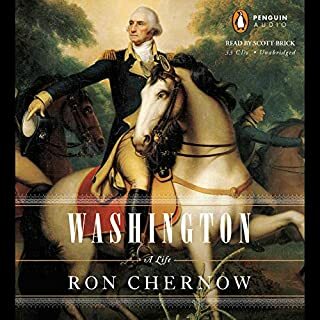 The book provides a full and revealing portrait of our greatest Founding Father that is a must for anyone interested in the origins of the United States. Imagine a chimpanzee rampaging through a data center powering everything from Google to Facebook. 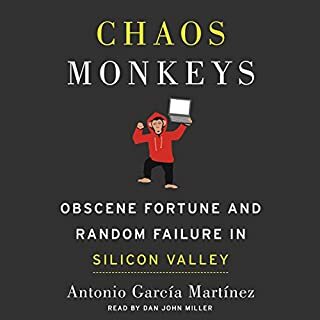 Infrastructure engineers use a software version of this "chaos monkey" to test online services' robustness - their ability to survive random failure and correct mistakes before they actually occur. Tech entrepreneurs are society's chaos monkeys, disruptors testing and transforming every aspect of our lives from transportation (Uber) and lodging (AirBnB) to television (Netflix) and dating (Tinder). Wanna Save 14hrs of Your Life??? Read This. Narrator was very good. Story was well told. It was a fun way to learn about ad buying on the Internet. 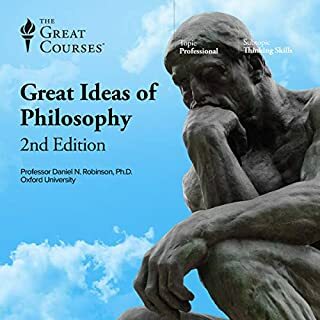 I liked the variety of books covered in this course. The lectures were well done. This is a good listen. It proved a lot oh thought. The presenter had a relaxing style. Can teenagers be turned on to serious reading? 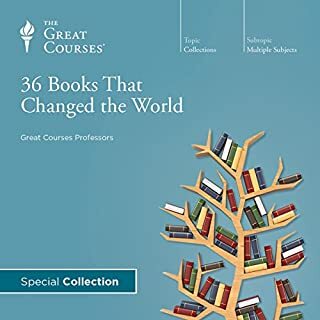 What kind of teachers can do it, and what books? 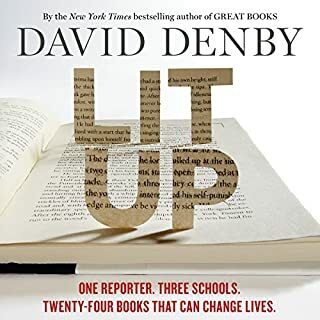 To find out, Denby sat in on a 10th-grade English class in a demanding New York public school for an entire academic year and made frequent visits to a troubled inner-city public school in New Haven and to a respected public school in Westchester County. A book on the importance of passionate teachers. l enjoyed the content. It had a good message for students and parents. The writing was not stellar, but the book read more like a report on the power of passionate teachers. 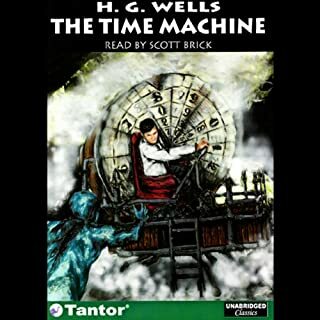 The time traveler is on his way to a different world -- 800,000 years in the future. He finds humans called the Eloi living in simple luxury. They have become beautiful but meek, living on their safe, comfortable planet. The generations that have passed without challenge or adversity have dulled their minds. Underground machinery, built millennia ago, feeds and clothes these innocent creatures, and still functions perfectly. But who runs the machinery, and why are the Eloi afraid of the night? The presentation was terrific. The narrator did a great job keeping me engaged and " in the moment."